R15-17: Contact with water liberates extremely flammable gases. Spontaneously flammable in air. Store away from halogenated compounds. 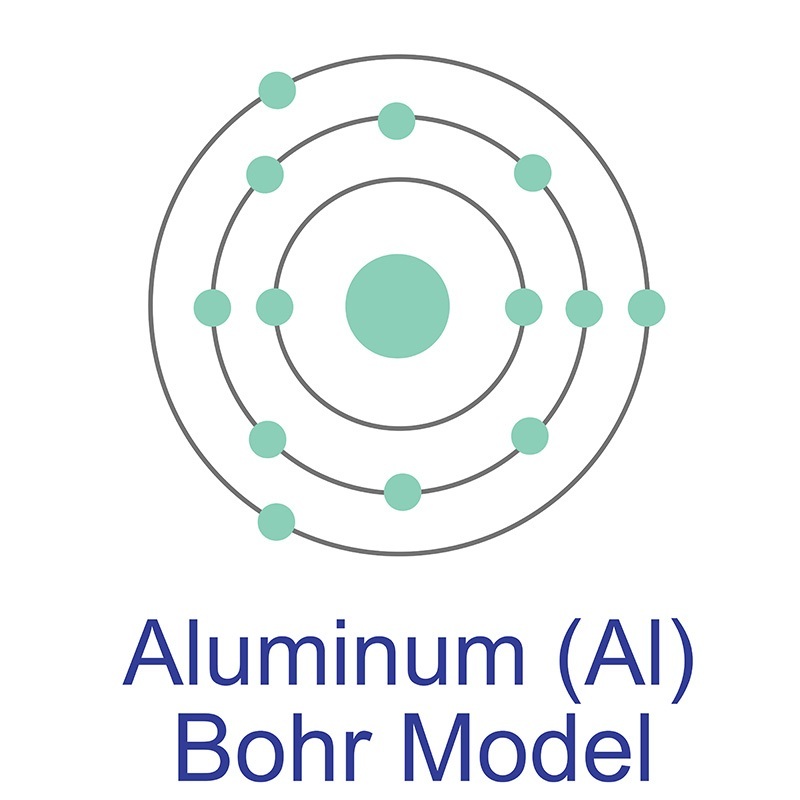 Aluminum Nanowires are elongated aluminum nanoparticles ranging from 10 to 120 nanometers (nm) with specific surface area (SSA) in the 30 - 70 m2/g range. Nano Aluminum is also available passivated and in ultra high purity and high purity and coated and dispersed forms. They are also available as a dispersion through the AE Nanofluid production group. Nanofluids are generally defined as suspended nanorods in solution either using surfactant or surface charge technology. Nanofluid dispersion and coating selection technical guidance is also available. Other nanostructures include nanoparticles, nanowhiskers, nanohorns, nanopyramids and other nanocomposites. Additional technical, research and safety (MSDS) information is available. Please request a quote above to receive pricing information based on your specifications. Improving the Explosive Performance of Aluminum Nanoparticles with Aluminum Iodate Hexahydrate (AIH).